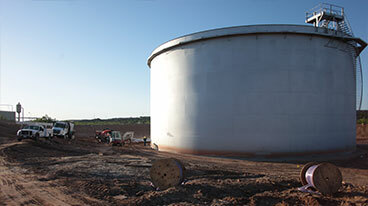 MATCOR PF™-Anode | Matcor, Inc.
water tanks, water wells and other aqueous environments. MATCOR’s PF-Anode is a long life impressed current anode that provides cathodic protection for water tanks, water wells and other aqueous environments. A mixed metal oxide (MMO) anode, embedded in chlorine resistant Kynar® braiding is flexible and ideal for use in salt, brackish or fresh water locations. 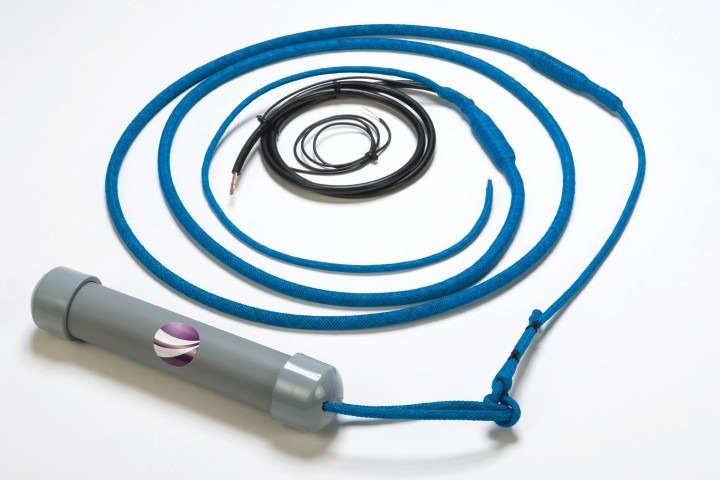 The PF-Anode has a continuous header cable and uses the MATCOR patented Kynex® waterproof connection. The MATCOR PF-Anode is available in several DC current ratings and long lengths. The PF-Anode is available as a complete assembly including reference electrodes housed in the braiding and optional weight to help the anode assembly hang vertically. The PF-Anode is manufactured by MATCOR in its ISO 9001:2015 USA facility and is NSF/ ANSI 61 compliant. Final diameter is approximately 1” (25.4 mm). The diameter will be larger at the Kynex connections and at reference electrode locations. The PF-Anode is made to length at MATCOR’s ISO 9001:2015 certified facility. The drawing shows a typical anode configurations. However, it is possible to configure with cable exiting both ends, reference electrodes and additional braided Kynar rope on one or both ends. Continuous MMO anode; provided in sections for some water tank applications. Sized for current output and life required. HMWPE or HMWPE/Kynar insulated copper cable that runs the full length of the anode with the cable exiting the braiding in sufficient length to reach the splice point, junction box or rectifier. Kynar braiding to allow sufficient passage of the DC current and prevent electrical contact of the primary anode with the structure. The chlorine-resistant braiding stretches in icing conditions without damaging the anode. The kynar braiding extends past the exit point of the insulated cable and is reinforced to enable tying the PF-Anode assembly to a clevis or holder. Kynex waterproof connection between the insulated cable and the MMO anode. Optional bottom weight house in PVC and connected to the Kynar braided rope. The PF-Anode is available in the stated current output ratings with custom ratings available. The anode can be used in water tanks, inside of water wells and in other enclosed vessels. It has also been used for external protection in wet environments. 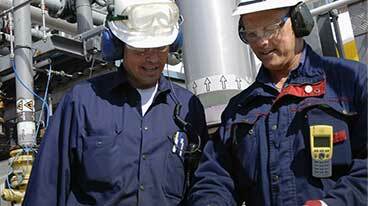 Contact MATCOR engineering for additional help or for total project design for your PF-Anode cathodic protection. The PF-Anode is installed in water tanks by hanging it from a clevis in the ceiling of the tank. The PF-Anode hangs by the Kynar braided rope on one end. The power cable exits the anode braiding at the top of the braided rope used for hanging the anode. The PF-Anode is also available in a long version for cathodic protection of floating ring water tank systems. In water tanks, the PF-Anode has demonstrated good resistance to ice damage.If ice clings to the braided outer housing the braiding will stretch without damaging the anode, internal cable or connections. The PF-Anode can also be mounted horizontally. It is a versatile anode assembly that has many uses including deep artesian wells, internal surfaces of enclosed vessels and is used for the propulsion tunnels on large transport ferries. The PF-Anode is designed for current output per foot, life and length. To order the proper anode length, specify the length of braided rope required on the end(s) and the length of insulated cable exiting the braided housing. Contact MATCOR engineering with questions and for assistance with the design of your PF-Anode cathodic protection system.